I became a vegetarian, animal rights supporter and environmentalist at the age of 25 and have always strived to make a difference to improve human health, animal life, and the earth’s sustainability throughout my career. Working in the food industry and having directed the marketing for well known organic food and supplement brands such as Westbrae Natural, WestSoy, Arrowhead Mills, Vitasoy, Nasoya Foods and Spectrum, I developed a keen appreciation for the fine line between clever marketing speak and sound nutrition science. 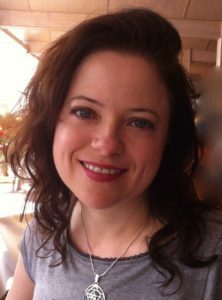 In 2006, I followed my heart-felt public health calling by quitting my Marketing Director job, enrolling in an American Dietetic Association-approved entrepreneurial dietetics program, starting a clinical internship program, becoming a Registered Dietitian Nutritionist, and founding Botanical Nutrition™. 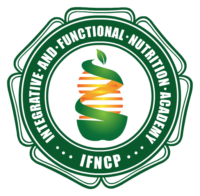 Today, as an Integrative and Functional Nutrition Certified Practitioner (IFNCP), I am truly living my life’s purpose in helping my clients live healthier and happier lives. Our health is our most precious personal resource. Yet so much of the food, beverages and pharmaceutical drugs North Americans consume contribute to malaise and disease. Having been raised on the standard American diet (SAD) of meat and potatoes, few fruits and vegetables, and overly-processed foods, and seeing close family members suffer from devastating chronic disease, I was profoundly struck by the connection between a meat-centered poor diet and poor health. In my private nutrition practice, I combine sound nutrition science with the tenants of integrative and functional medicine to help clients with the knowledge and tools they need to heal their body naturally, the way nature intended. I’m a living testament to the power of plants and botanicals, beating my own obesity and high cholesterol genes and healing my inflammation and allergy-prone body everyday through a whole food, plant-powered diet and integrative therapies. A picture of good health is worth a thousand words. What’s your personal story? 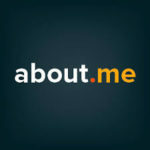 I invite you to get in touch with me here.